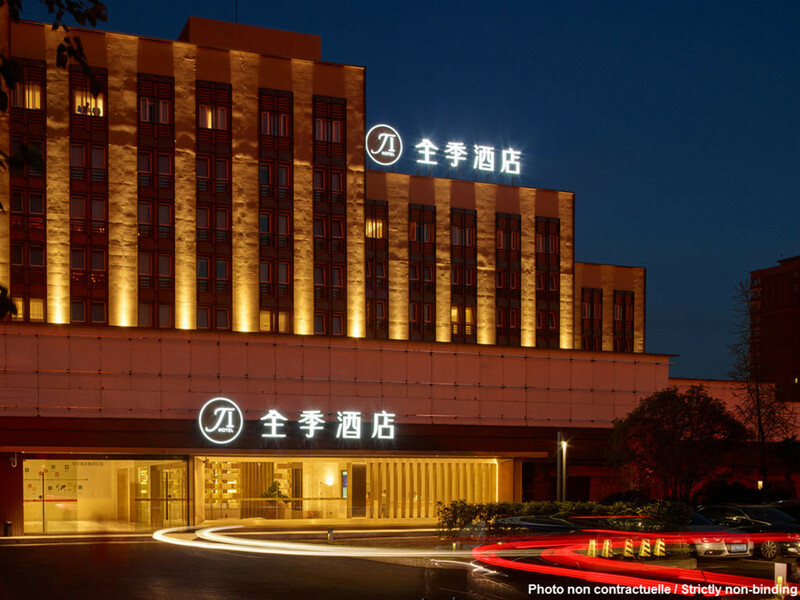 JI Hotel Shanghai Zhaojiabang is located at the intersection of Zhaojiabang Road and Shanxi South Road. Xujiahui, the Pacific Department Store and ASE can be found in the surrounding area. Getting there: Line 9 of the Shanghai Metro (Jiashan Road Station).